You are here: Home » Name That... » Accessory » Name That…Holy Bag! Holy bag, Batman! No, really it says it right there. 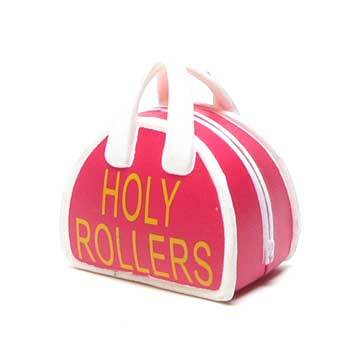 YOU ARE IN TRADEMARK VIOLATION OF THE REGISTERED TRADEMARK HOLYBAGS. REMOVE THE TRADEMARK HOLYBAGS FROM THIS SITE NOW.